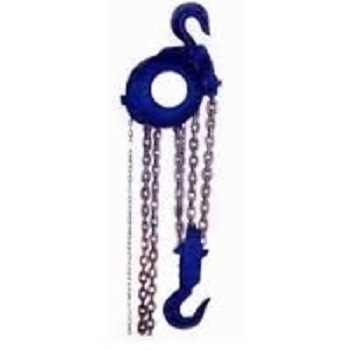 We are the provider of high quality range of Chain Pulley Block. This range is assured of quality and inter changeability of parts. Our range offer optimum performance and having high tensile strength which make our range differ from others. Our client can avail our range at market leading prices.